A quality education and strong moral foundation are necessary to succeed in today's challenging and complex world. ICA Cristo Rey Academy is a vibrant college preparatory that transforms girls into confident young women empowered to realize their full Potential; intellectually, professionally, and spiritually. With a supportive network of dedicated educators and corporate mentors, ICA Cristo Rey delivers a unique learning experience incorporating 135 years of Dominican Catholic traditions, academy rigor, and a distinctive work study program. ICA Cristo Rey, a sisterhood like no other. ICA Cristo Rey, a Catholic high school for young women, was founded in 1883 by Mother Maria Pia Backes, O.P. It is sponsored by the Dominican Sisters of the Congregation of the Queen of the Holy Rosary of Mission San Jose, California. Although the school was begun in 1883, a full four-year program was not offered until 1908. ICA Cristo Rey was accredited to the University of California in 1915 and advanced to “A” rating in 1934. In 1962 the Academy became a charter member of the Western Association of Schools and Colleges (WASC). 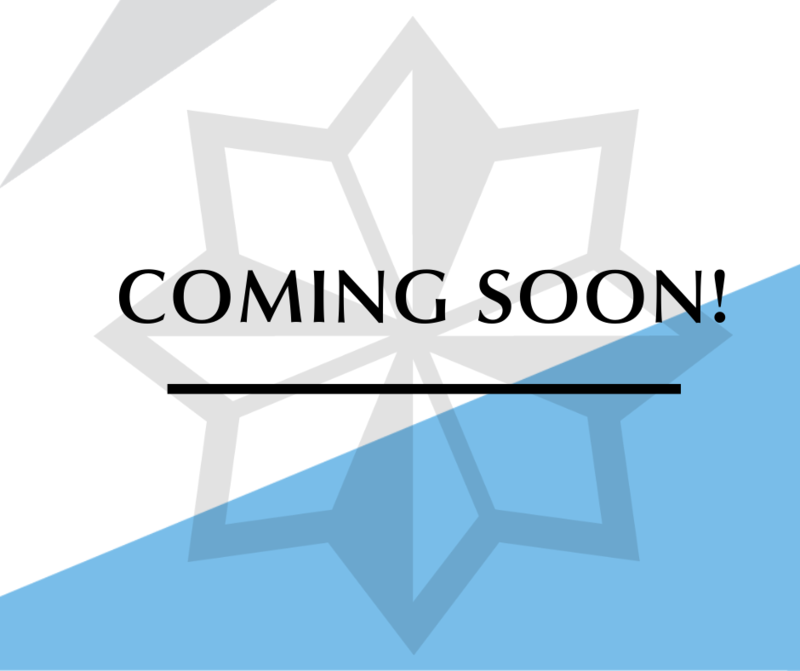 The last WASC self-evaluation was successfully completed in 2006, and our accreditation was renewed that same year. In 1955 a lot at the corner of Twenty-Fourth and Fair Oaks Streets was purchased for school expansion. For thirty years this property was used as a courtyard, but in May 1986, construction was completed on a classroom/gymnasium annex, Herbst Hall. In 1994, a downstairs area of the adjacent convent was renovated to provide three additional classrooms. In March 1995, the school celebrated the conclusion of a successful capital campaign to establish a three-million-dollar endowment. In January 1998, state-of-the-art technology became a reality with two fully equipped computer labs, every classroom, and office with its own workplace and all connected to the World Wide Web. Between 2007-2008, after a decision made by the Dominican Sisters of Mission San Jose and with the support of ICA’s Board of Directors, the school completed a feasibility study and requested to become a member of the National Cristo Rey Network of schools. This action was prompted by the desire to strengthen and continue ICA’s mission to students coming from financially challenged families. Cristo Rey schools shift the funding source from parents, who only pay a minimum amount of tuition, to businesses partnering with the school and substantially contributing funding for the cost of education. By alleviating the burden of rising tuition costs for families, ICA could become more affordable for many deserving but needy students who otherwise might not consider applying. Member schools in the Cristo Rey Network utilize a longer school day and year, academic assistance, and counseling to prepare students with a broad range of academic abilities for college. All students at Cristo Rey Network schools participate in a work-study program through which they are hired for entry-level corporate work five days a month, thereby earning the majority of the cost of their education from their employment. Teams of 4 students rotating work days comprise one full-time employee for the sponsoring companies. The work helps students gain real-world job experience, grow in self-confidence, and realize the relevance of their education. 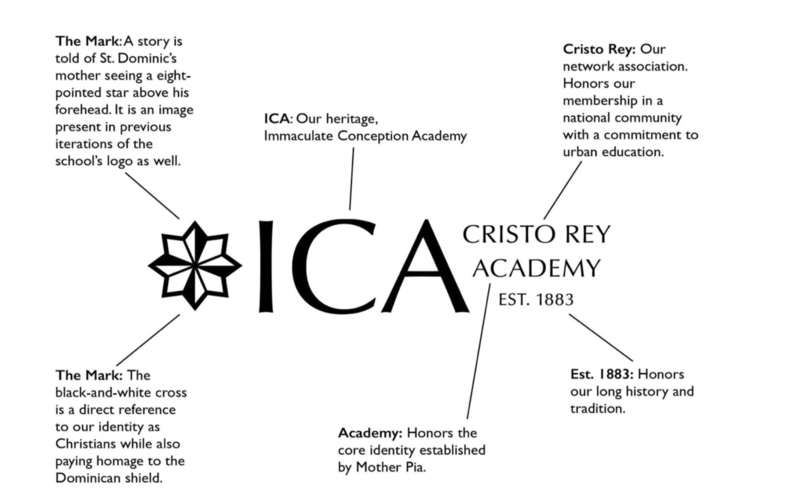 In July 2008, ICA was accepted as an associate member in the Cristo Rey Network and spent the 2008-2009 school year preparing for the transition into operation as a Cristo Rey school. In August 2009, following a two week training period for all ICA students to better prepare them for their corporate jobs, ICA began the academic year as the 24th school in the Network and the first all-girls’ Cristo Rey school. In December 2009, ICA was voted into full membership in the Cristo Rey Network. 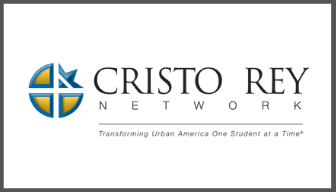 In 2017 the school rebranded to include its membership in the Cristo Rey Network. Operating under ICA Cristo Rey and adopting three colors. Black and White for the Dominican tradition and a complimentary light blue.